Their loyalty program allows customer to earn "stars" for purchases of Starbucks products in Starbucks stores and grocery stores. Mobile payments now account for over 15% of transactions in U.S. company-operated Starbucks stores, where the company accepts an average of six million mobile transactions every week. 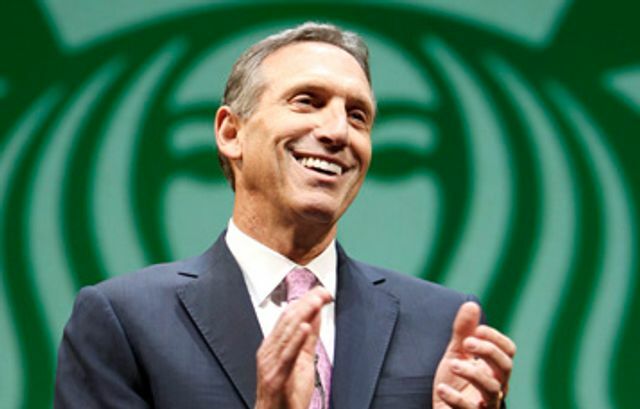 Starbucks plans to push this adoption even higher through a test of a mobile order-and-pay initiative in a major U.S. market later this year, said Howard Schultz, Starbucks' chairman, president and chief executive.